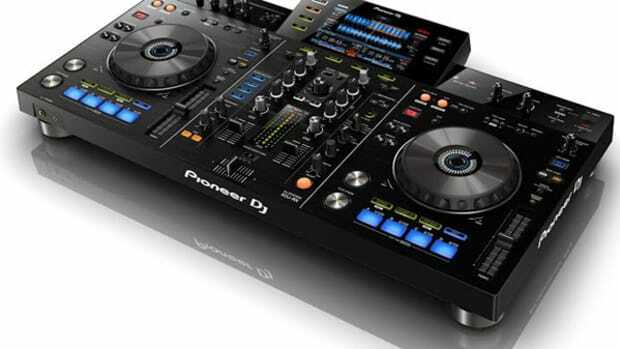 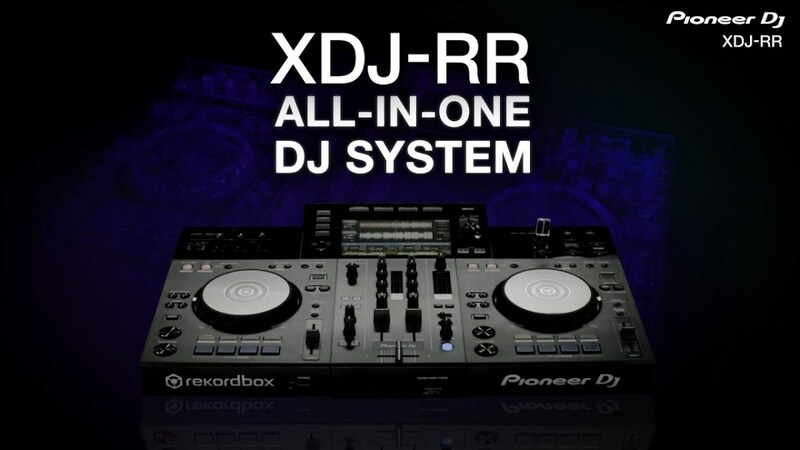 The Pioneer DJ XDJ-RR is the latest entry-level all-in-one DJ System that allows DJ&apos;s to perform without the use of a separate computer. 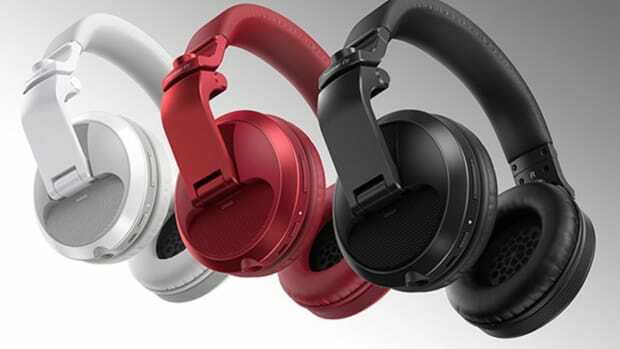 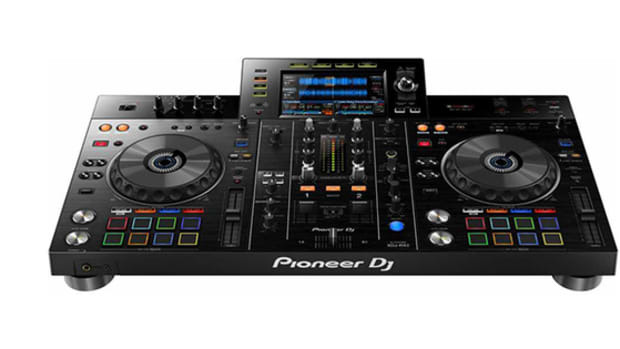 The retail price point on the XDJ-RR is $1,100 but seems light on flagship style features. 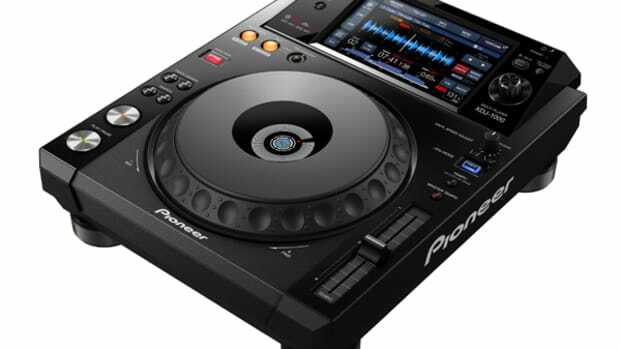 The Pioneer DJ XDJ-RR has a high resolution, full-color screen that shows all of the necessary information including the track library, track waveforms, effect selections, and more. 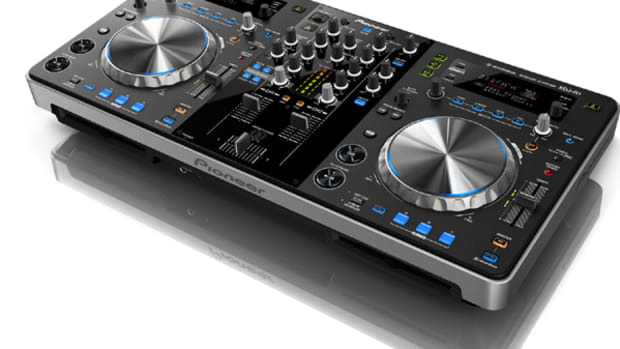 The XDJ-RR also has a low-latency crossfader and jog wheel combo so that DJ&apos;s can pull off some cool scratch tricks.